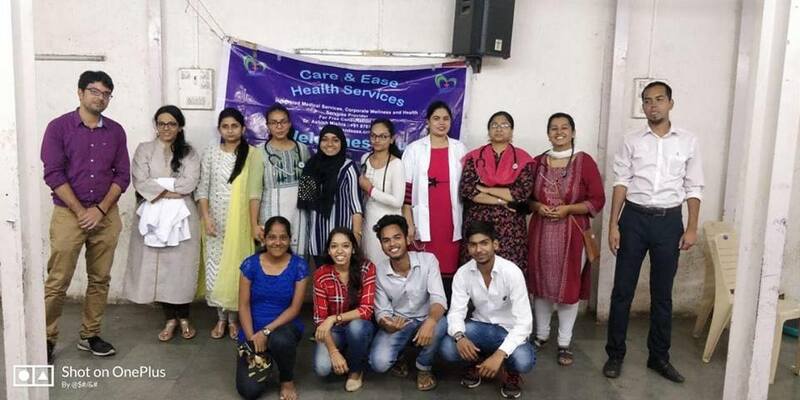 Dr Shruti Shettigar has been supporting IDF social development projects and helping health camps in India. 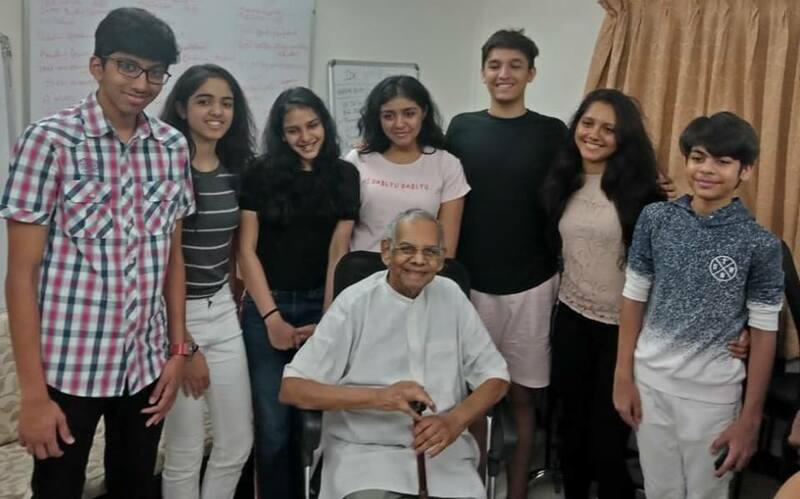 IDF is pleased to induct Dr Shruti as the IDF Social Ambassador for International Affairs at New York. 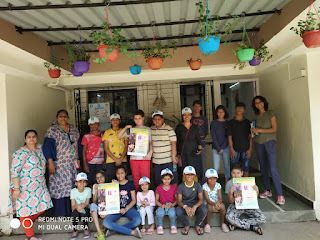 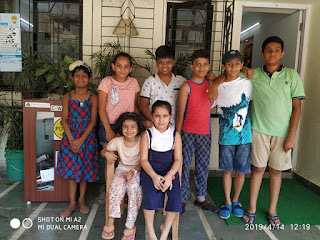 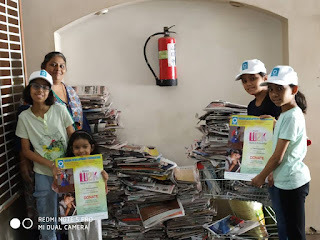 The young champions from Rivera Towers, Kandivali (East), Mumbai have come together to support Mission W2K, collecting old newspapers, books and electronic waste. 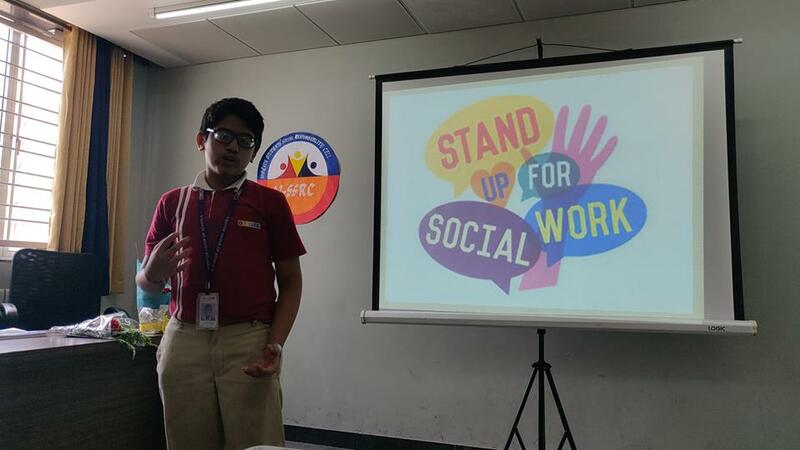 Our sincere gratitude and appreciations to all the young champions and the residents of Rivera Towers for their constant support. 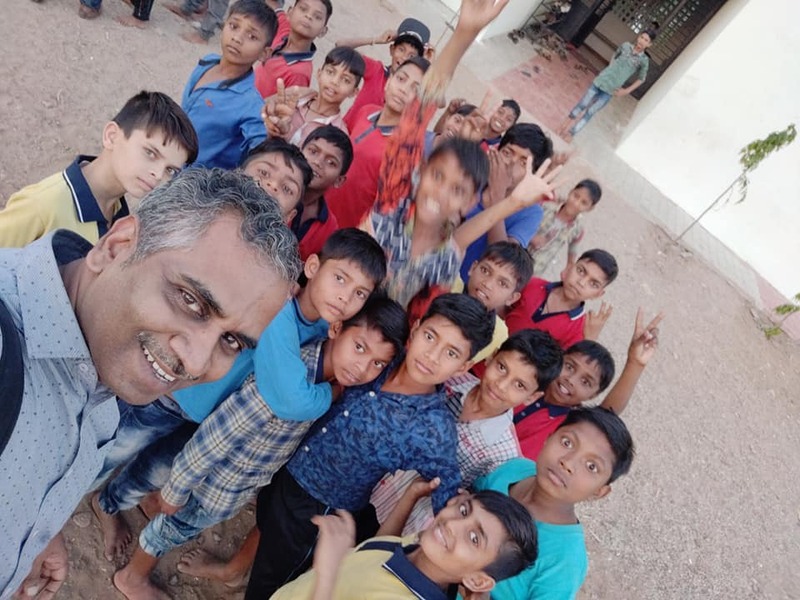 Shri Prakash Kelkar and Shri Dhiren Shah from TOUCH NGO are doing a great job towards Turning Opportunities for Upliftment and Child Help..... Touch is running a mobile school for street children in Mumbai suburb and also run a Balgram at Kasara in Maharashtra... 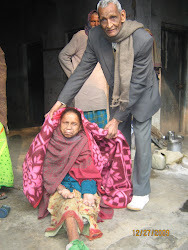 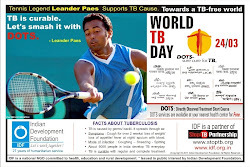 Team Indian Development Foundation will do its best to support TOUCH towards uplifting several lives. Vibgyor High - Airoli - Students did excellent social responsibility projects through their SSRC (student social responsibility cell). 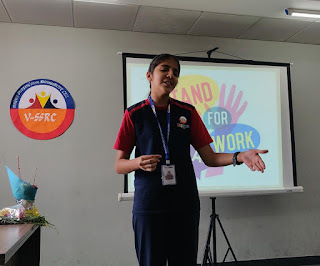 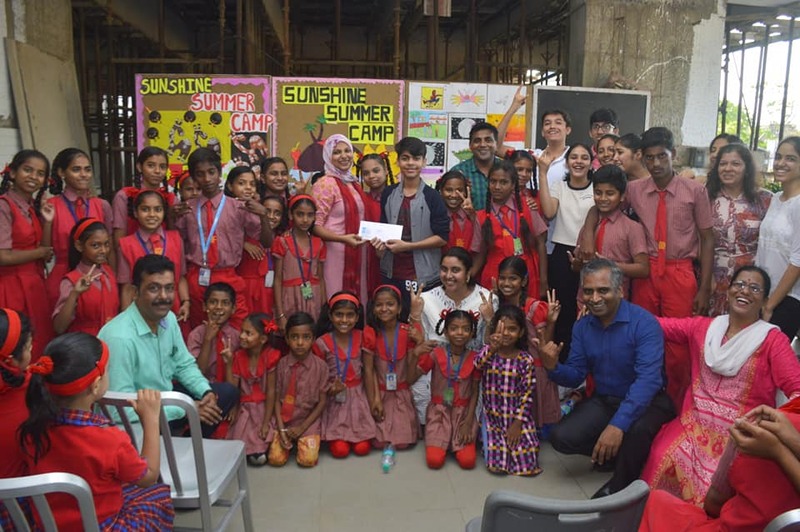 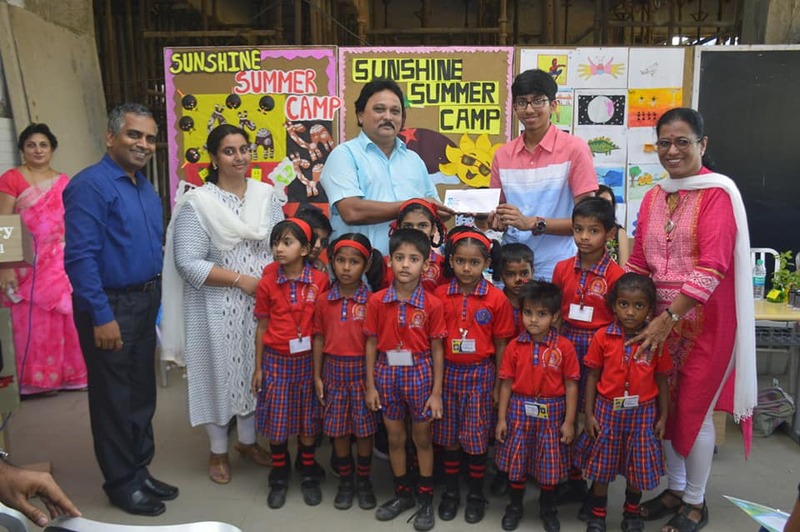 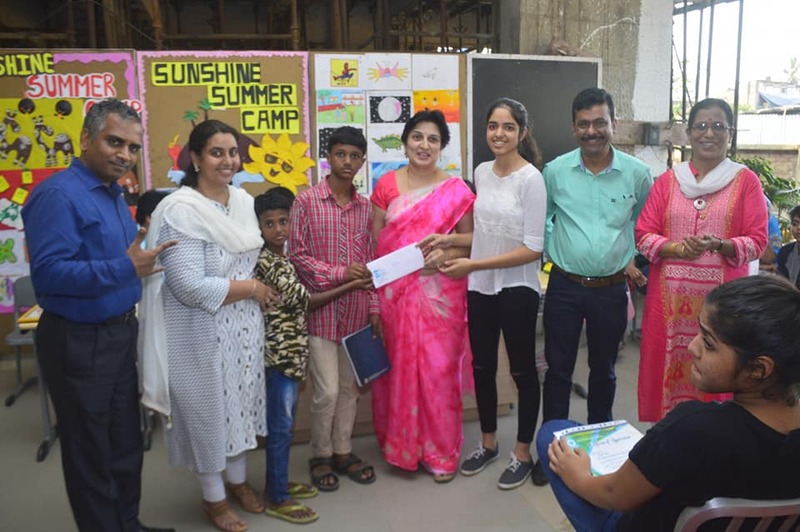 Through SSRC students during the year (2018-19), did Rakhi Making, Diya Making, Supporting Bal Gurukul Projects, Beach-Clean-up Drive, Environment Projects, Carnival and food festival to support social projects. 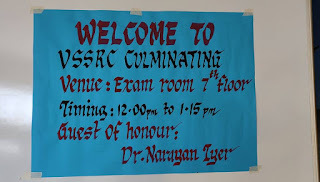 Salutations and Gratitude to the entire VH-SSRC for their wonderful support and goodness. 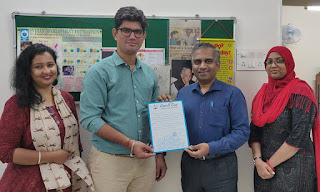 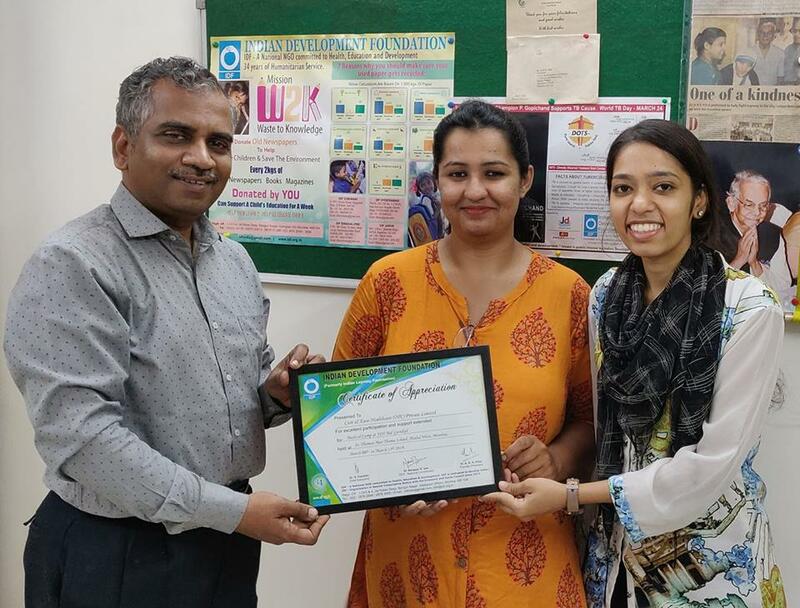 Dr. Ashish Mishra, Director, Care N Ease Healthcare Pvt Ltd, alongwith his colleagues Dr Dharmesha Sankhe and Dr Saba Khan appreciated the partnership of Indian Development Foundation for health camps organised in a school in Mumbai. 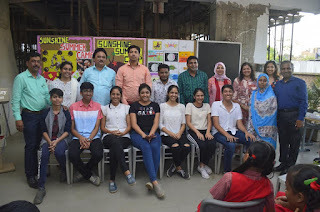 Student Leadership Programme - IDF SLP..
Salutations to all the Mentors for their social commitment. 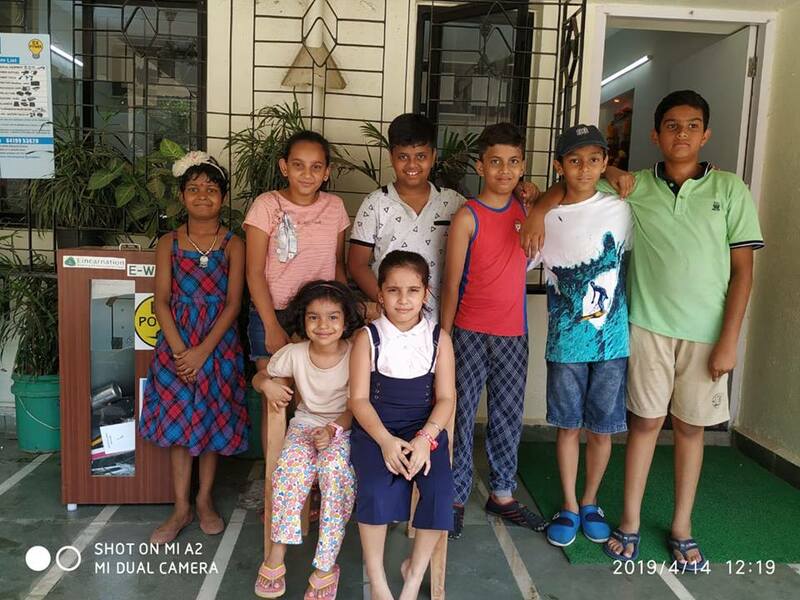 These are the Seven SuperStars who championed Mission117 to secure education for 117 students who come from economically weaker families. 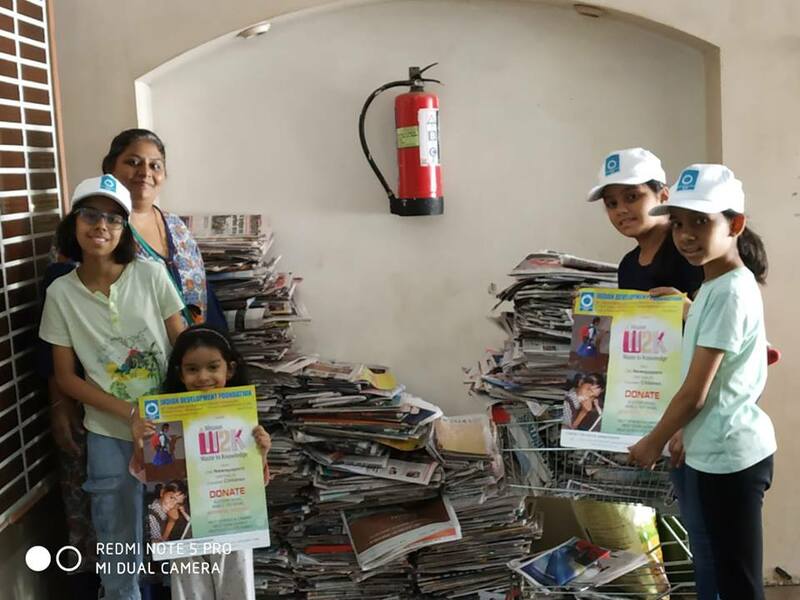 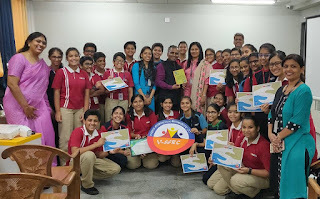 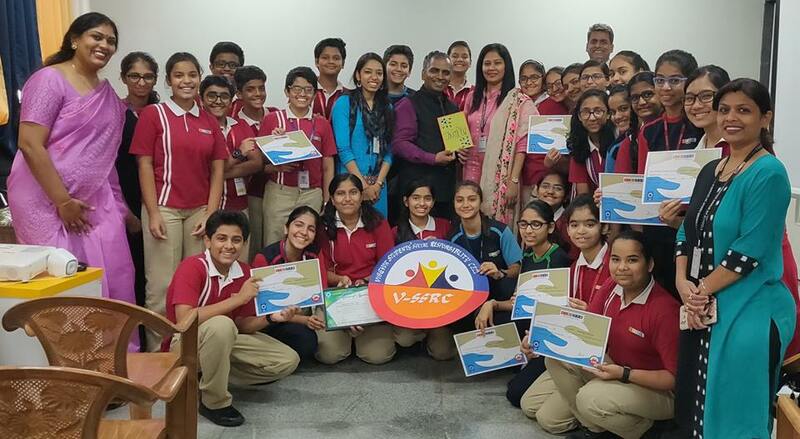 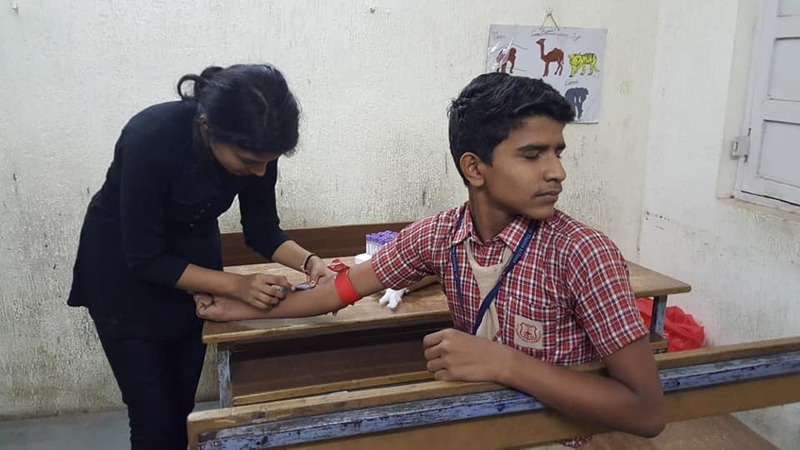 Seven students - Kushal, Kriti, Rajveer, Priyanshi, Anushka, Niyati and Vir - the Xth grade students from Vibgyor High, Goregaon, Mumbai, responded positively to the social call and accomplished their mission in just 4 days. 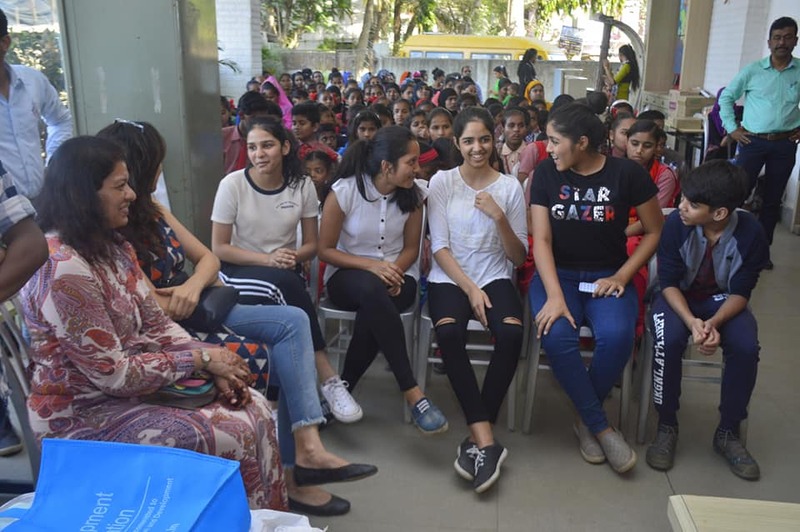 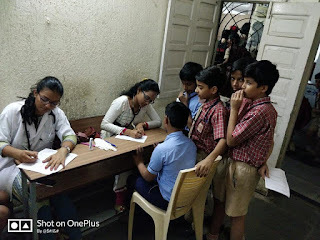 Mission 117 students is a project initiated to support the most underprivileged students studying in different private schools in Mumbai who could not their fees for their academic year 2018-19. 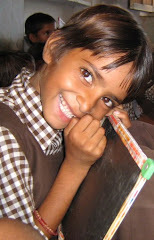 The students are from very poor families or a single parent living in slums. Come 11-04-19, these SevenStars will personally visit the schools and hand over the fees for all the 117 students. 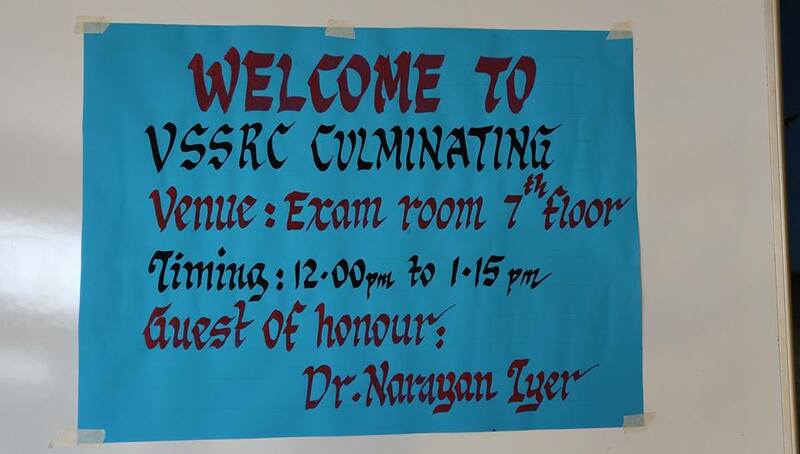 Salutations and Respects..... 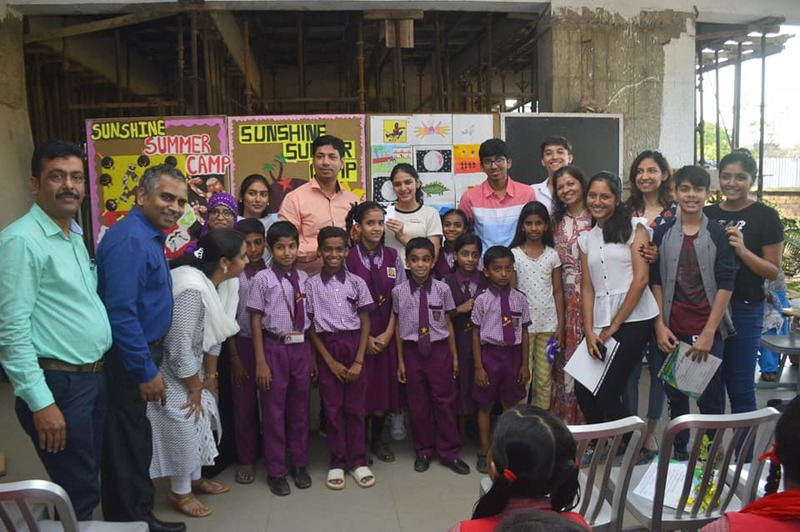 Gratitude to all the supporters who helped these stars. 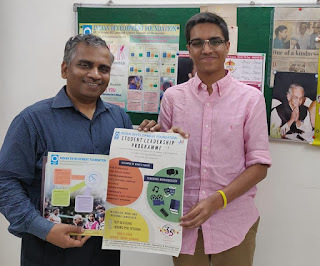 Hearty welcome to the IDF Social Ambassador Mr.Saumya Kothari, The Headboy of The Cathedral and John Connon School,(Class of 2019). 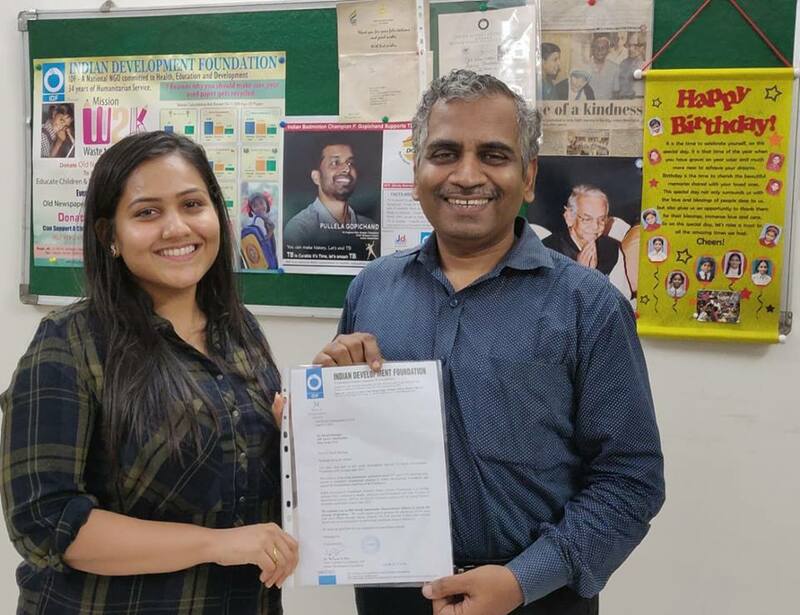 Saumya is all set to strengthen the journey of goodness through IDF. 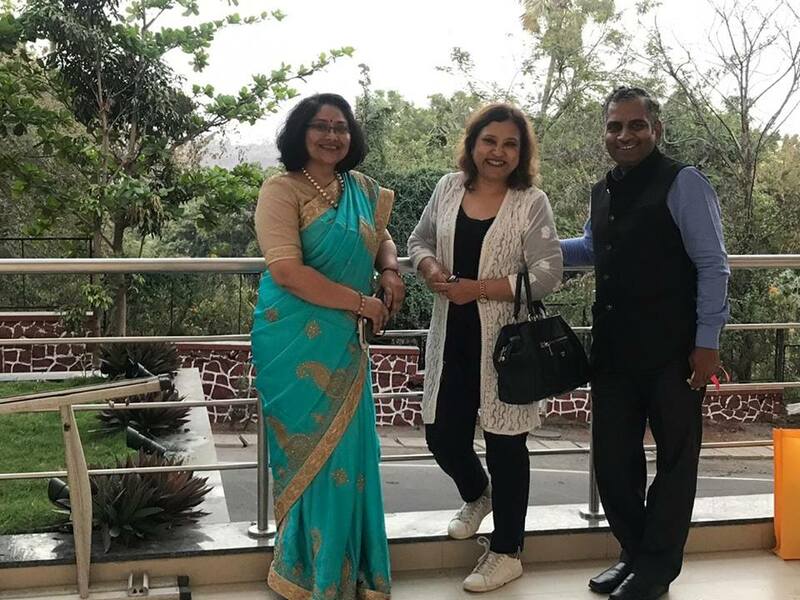 IDF SLP Mentors Meet @ SFIMAR..
Every accomplishment starts with a decision to try!! 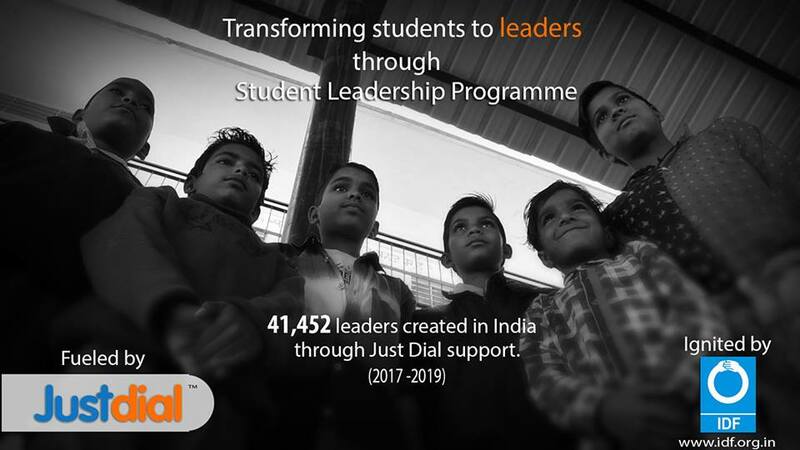 26 Mentors - 2 Schools - 120 Student Leaders. A big achievement for the school, IDF, and SFIMAR.! 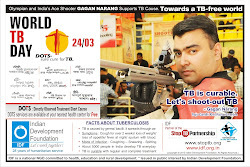 Yes this is what IDF truly believes in!! 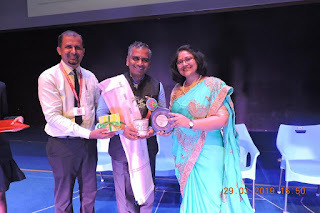 02-04-2019 - St. Francis Institute of Management and Research, Borivali West, Mumbai. 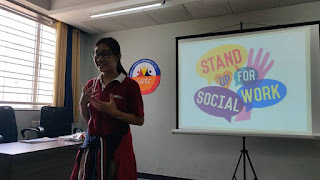 Labels: IDF's Student Leadership Programme !!! 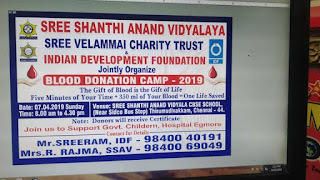 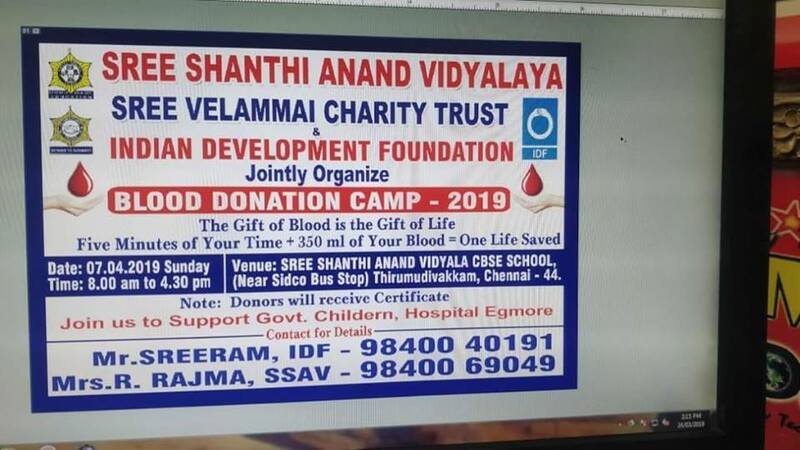 Health Camp organised for 1200 students..
We believe that it is health that is real wealth, And not pieces of gold and silver! 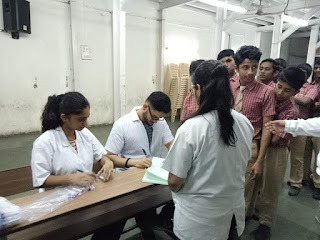 A 4 day medical camp was initiated by IDF with the help of Care and Ease Health Services for the students of St. Thomas Mar thoma School, Pathanwadi , to ensure good health of the students. 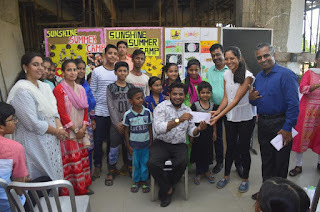 Gratitude to the Mission W2K Champions from Rivera Towers, Kandivali (East), Mumbai for supporting Indian Development Foundation. 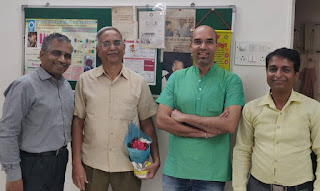 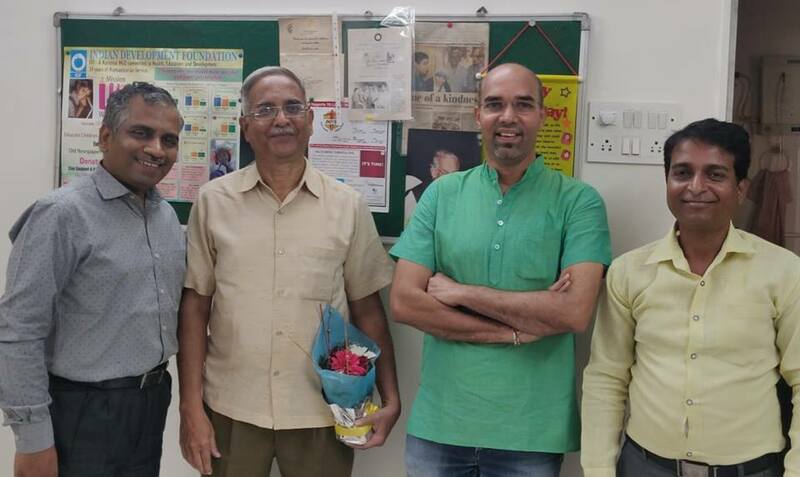 Old newspaper donations are of great help us to educate children in Bal Gurukuls across India..
An honour to be one of the panelists at the "SOCIAL ENTREPRENEURSHIP PANEL DISCUSSION" organised by Entrepreneurship Development Institute of India (EDII), Ahmedabad as part of their Empressario Startup Summit 2019. 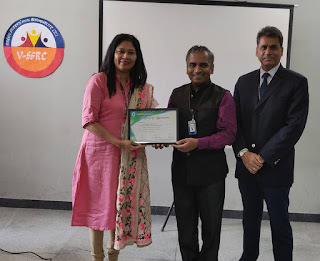 The topic was "The growing Bottom of the Pyramid market of India , the policies and practice of Skill Development, Education, Women Empowerment, in rural India through CSR". 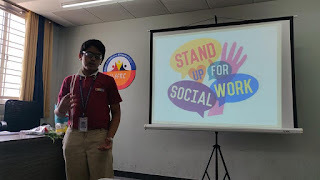 The audience was really great so also the other panelists... 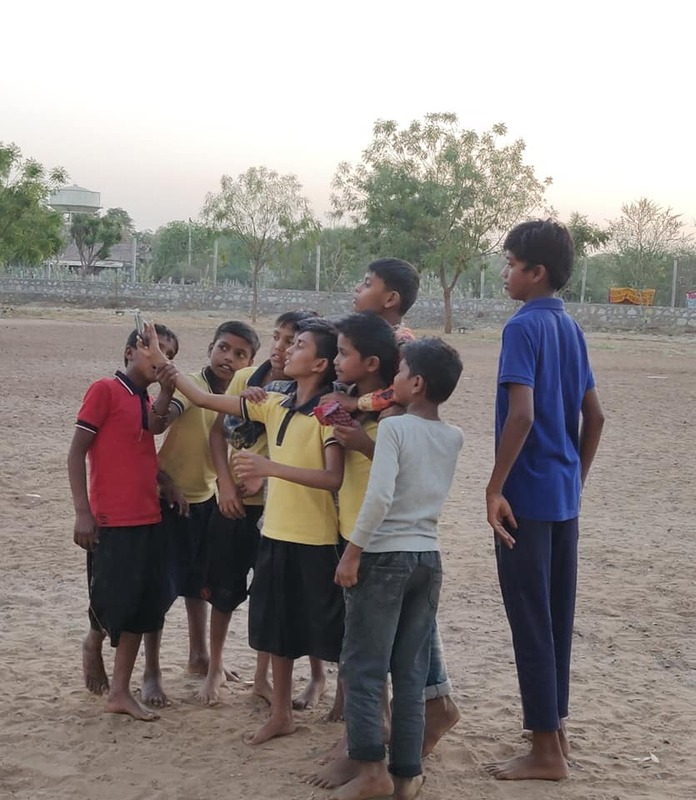 The future of India is bright and brilliant. 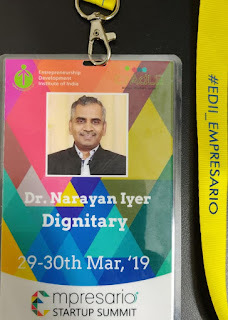 Gratitude to dear Pranayajit Sodani and team Empressario Startup Summit for the kind invitation..... IDF has setup a team for Student Leadership Programme - IDF SLP at Ahmedabad. Jai ho..
A divine feeling at Sarjan Foundation, Ahmedabad.. The children here are blessed with the best care. Well done Shri Aditya Kumarand team for the great job. An honour to be part of the Annual Concert of Helen O'Grady event organised by Ram Ratna International School, Uttan. 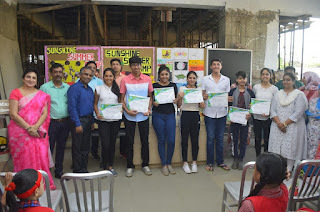 Salutations to Team RRIS for moulding the students to be an all-rounder in their journey. An opportunity to meet the wonderful minds - Dr Jaya Parekh, Principal, RRIS and Mrs Arpita Mittal, CEO/Director, Helen O'Grady International - and exchange thoughts on national development projects. 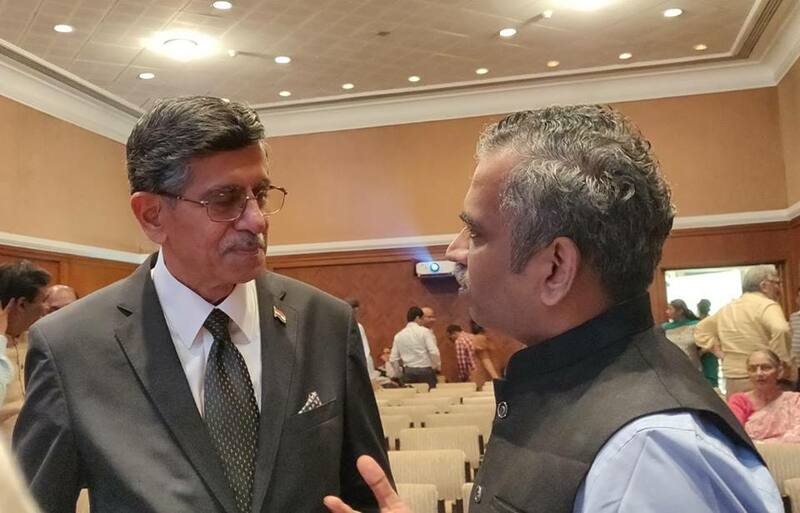 Respects to our Armed Forces..
An evening with Lt. Gen. Vinayak Patankar (retd) PVSM, UYSM, VSM.... who delivered a memorial lecture on national security and our neighbours..... Every message that he delivered was classic n with great feeling. 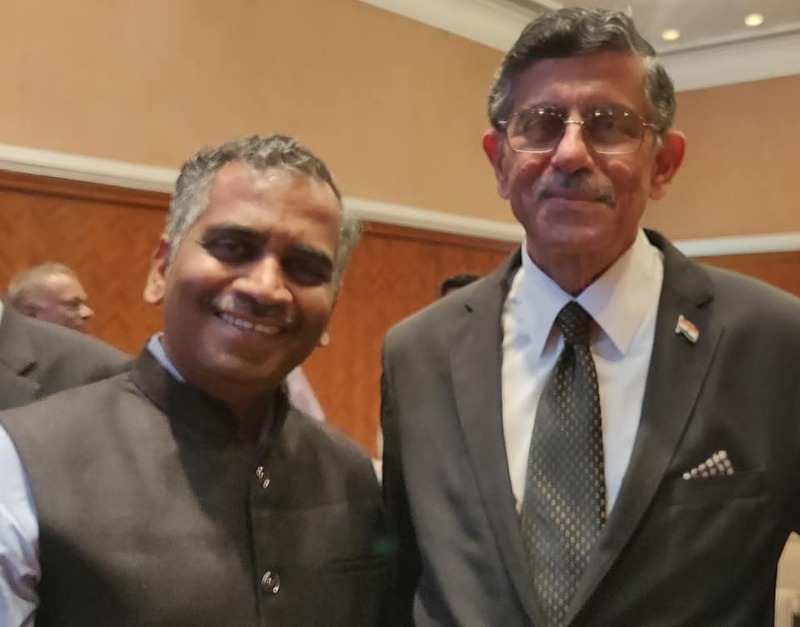 Jai Hind 🇮🇳Respects to our Armed Forces..